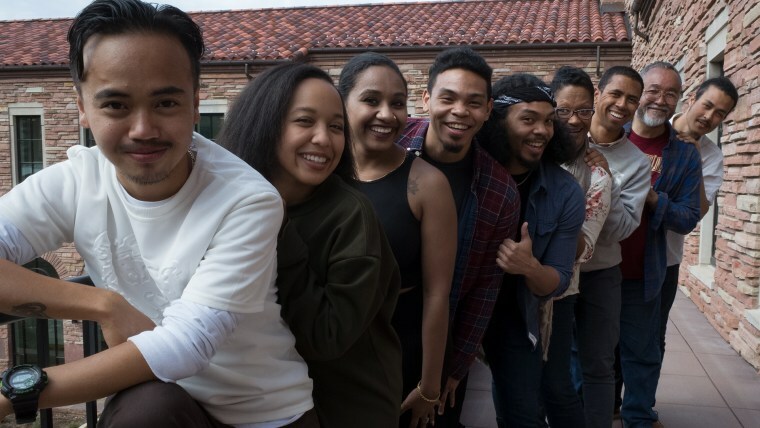 We are Blasian Narratives, a multi-media docu-theatre project that takes an intimate look into the lives of Black and Asian individuals to explore the constructs of racial and cultural identities, and to explore difference and marginalization in the United States and beyond. The project aims to empower, restore, and inspire. We are inspired by the possibilities of affirmations and empowerment of our individual and collective identities. We believe that the creator-audience have the power to cultivate a positive symbiotic relationship and transformations. By collectively and critically thinking, we critically create. Maintaining the resilience and integrity to respond to personal preconceived notions, prejudices, provocations and traumas, from our own and others’. Being vulnerable: sharing our experiences with the public, however flawed those experiences and perspectives might have been. We put our lived experiences out there with the possibilities that our our identities are up for critique. We currently are building a reading list that can one day turn into a resource guide. Some recommendations are "Original Instructions," "Black Pacific Anti-Colonialist Struggle," "The Making of Asian America: A History," and "Emergent Strategy." We enjoy what we do and truly appreciate the fact that what we do is a possibility and inspiration. ...it is fulfilling and nourishing to be able to embrace our identities and roots, reconnect cultures and honor our ancestors from all heritages and diaspora. This celebration helps us bridge the past, understand the present, and prepare for the future.